A must see and exceptional building lot for building your dream home in Hideout Canyon.Capture the southern views of Mt. Timpanogos, views of the Jordanelle Reservoir, and views of Deer Valley. 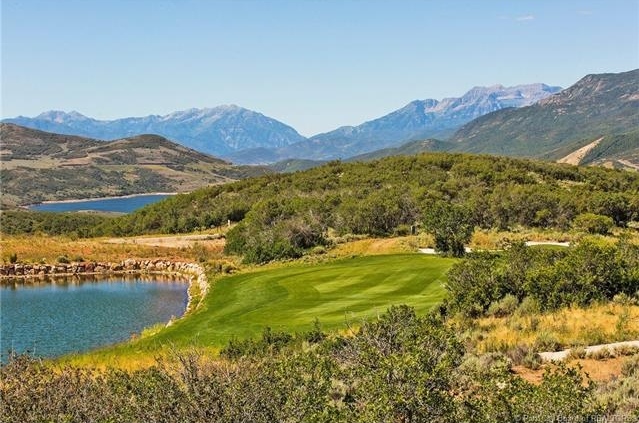 Enjoy the Hideout Canyon’s Outlaw Challenge Course literally in your backyard, with its panoramic ski resort and lake views, while being only moments away from everything Park City has to offer.